It’s an exciting time at Isobar! 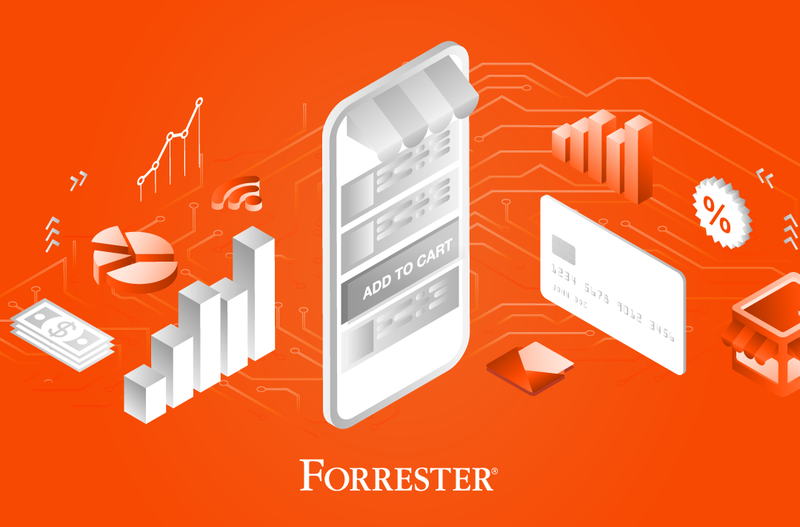 We recently announced that Isobar was named a Leader in The Forrester Wave: Commerce Specialist Service Providers, Q4 2018. 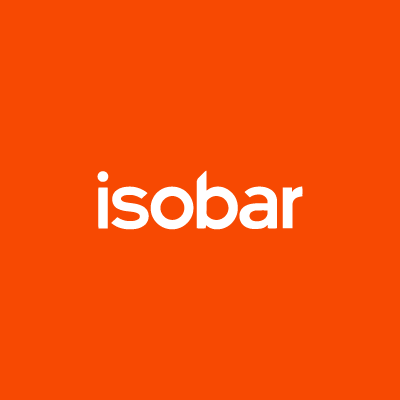 This new accolade, coupled with our 2017 recognition on the Forrester Wave for Digital Experience Service Providers, is a true differentiator for Isobar. While this recognition is certainly something we’re proud of, it’s our ability to support clients through strategy, experience design and technology services that we love to talk about. So what’s next for us? More importantly, what’s next for Commerce as an industry? Isobar’s Shawn Mishra and Steve Coy give us the inside scoop on what to expect and how to get ahead of it. Building on this recent success, what are you most looking forward to working on with Isobar Commerce? STEVE: I’m looking forward to reinventing commerce with the Isobar team. The commerce industry is ripe to change with the injection of new thinking with creativity at the core of every aspect. Even the word “commerce” and what it means is evolving and we are looking forward to redefining it. SHAWN: I am looking forward to helping more and more of our global customers successfully drive their digital transformations through Commerce. Additionally, I look forward to continuing to position Isobar as not only the Experience Agency of Record, but also the Commerce Agency of Record for each and every one of our customers. 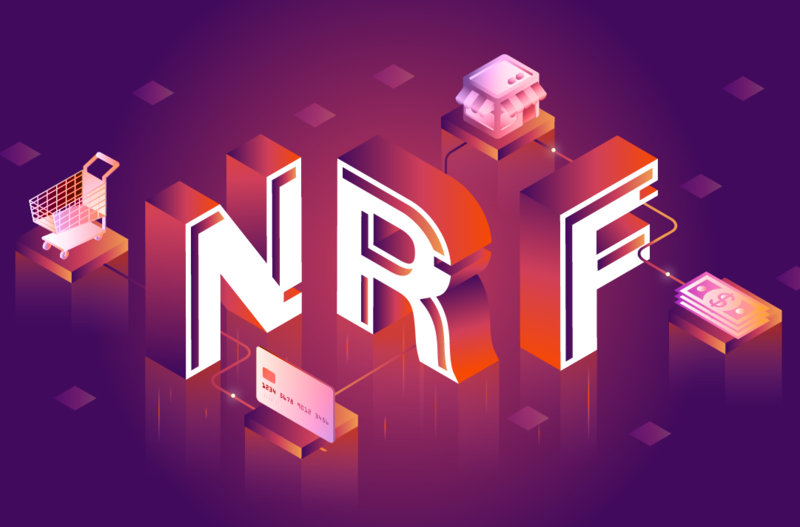 What can we expect from the Commerce industry in 2019? STEVE: Completely new ways of interacting with customers will start to emerge in 2019, allowing us to solve problems like never having to wait in a line again to buy something. In addition, commerce is at the beginning of becoming completely automated and autonomous. Systems that self-direct for business results and the ability to modify itself for the perfect customer experience for each of us. SHAWN: Due to rapid changes in technology, consumer behaviour continues to change. We expect the industry to embrace innovations such as 1-1 Personalization (big bet), AI/ML, Voice, VR/AR, Blockchain, Thing Commerce, Digitized Stores, etc., and bring them from labs/pilots to the mainstream in order to provide that differentiated experience for their brands. 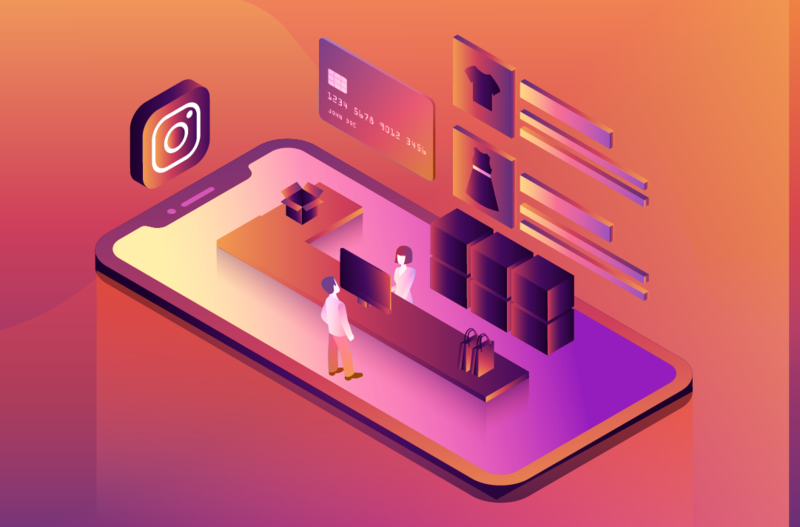 Is there a trend in Commerce you expect will disappear in 2019? STEVE: Nothing will completely disappear. We will just rename it and it will seem like it disappeared. SHAWN: Omnichannel as a ‘trend’ will pretty much disappear from our vocabulary because it has now become so ubiquitous, everyone expects it and every business is doing it. What’s your favorite example of work where Isobar has fused creativity with commerce? STEVE: A great example from is the work we’ve done for Zwilling. The storytelling and customer experience focus was fun to watch come together in a commerce context. SHAWN: That is a hard question because there are so many, but if I were to pick one, it would be our experience-led transformative work for Zwilling (as Steve also mentioned). It showcases how we blend our creative, experience and technology skills to provide a great experience. What’s keeping you motivated and excited to be part of change in this growing industry? STEVE: I’m excited for the day, and this day is coming, when commerce is more about developing sophisticated KPIs that are plugged into a system and the system evolves, adapts, prototypes, tests, and learns on its own to generate value to the customer and the business. AI/ML/DL will become the core of not only automation, but also will autonomously create new commerce business models, services, design and experiences that we are all going to love. The ‘art’ and ‘creativity’ of commerce will be about who are the best at training the commerce system to evolve on its own. Hello self-driving cars, hello self-driving commerce. SHAWN: Commerce is front and center of every customer that has a direct-to-consumer business, and it continues to get large amount of funding and attention. Second, Commerce is like the proverbial ‘canary in the coal mine’ where a lot of new ideas, innovations and technologies are tested. Third, Commerce is about to explode in a whole new way once Online Grocery starts to become mainstream. Last, but certainly not least, we have the biggest rival of all – Amazon – trying to kill everyone else off. To me, this epic battle – or what I call ‘Game of Carts’ – is much more exciting and interesting than ‘GoT’ …and we all are playing a role in it!